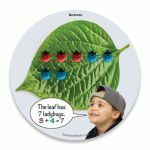 Children will “see the operations” of sums and differences through these visual and hands-on activities! Using the nature themed problem-solving cards, students will quickly be able to subitize or count the manipulatives to determine the correct answer. 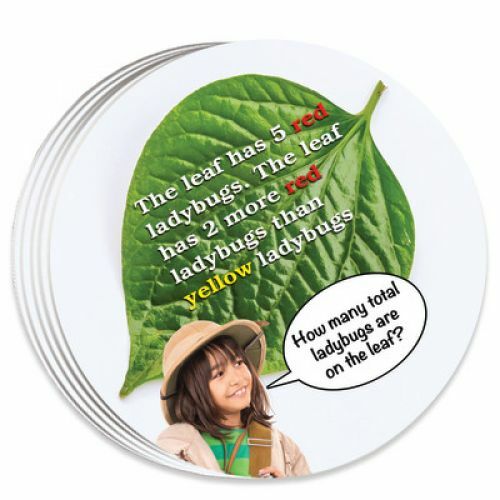 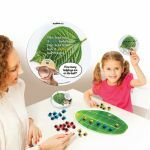 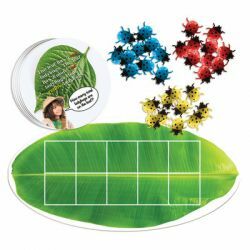 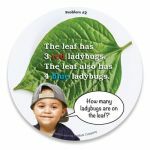 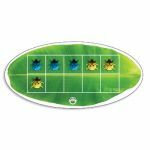 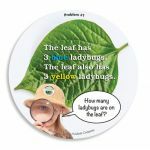 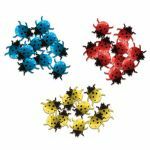 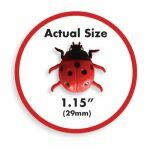 Includes 30 Ladybug manipulatives, 1 Leaf Activity Mat and 40 Problem-Solving Cards.